May offer extra coverage, such as vision, hearing, dental, and/or health and wellness programs. Most include Medicare prescription drug coverage (Part D) as well. Medicare Supplement insurance plans (aka “MedSups”) pay for expenses not covered by Medicare. This can include out-of-pocket expenses for stays in hospitals or skilled nursing facilities, the Part B deductible and coinsurance costs of other covered services, to name a few. As an independent agent, we have access to several different Medicare Supplement insurance carriers. To explore your MedSup options, click here or give us a call toll free at 615-216-1048. Medicare Prescription Drug Coverage is available to any beneficiary eligible for Part A and/or enrolled in Part B. To get Medicare prescription drug coverage, you must join a plan offered by an insurance company or other private company approved by Medicare. Senior Financial Advisors can assist you in getting your Medicare Prescription Drug Coverage (Part D) insurance. 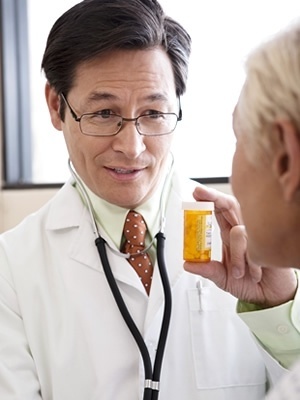 To explore your Prescription Coverage options please click here. Contact us to enroll in a Medicare Prescription Drug Coverage plan, or give us a call at 615-216-1048.